Wine cabinet from Glenview Haus Custom Doors and Wine Cellars displays wine collection as art. 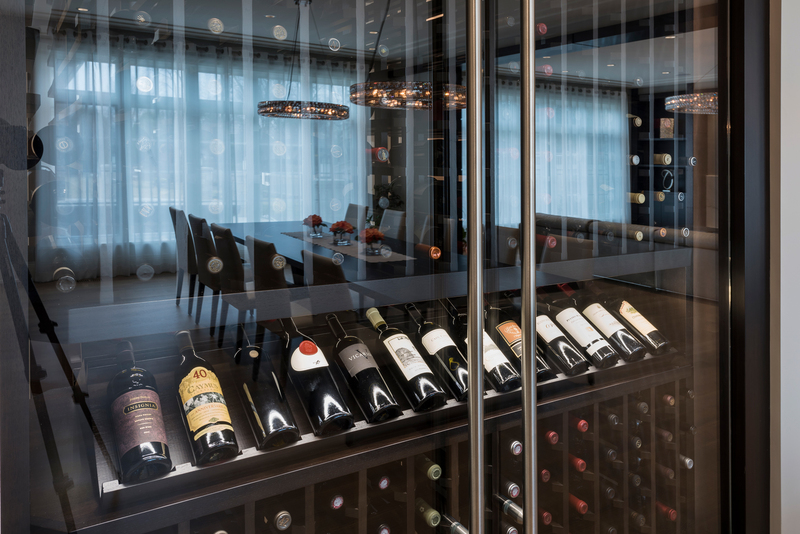 CHICAGO - Glenview Haus Custom Doors and Wine Cellars says that wine enthusiasts are embracing a growing trend in home wine storage – refrigerated wine cabinets, calling it the modern wine collector's dream. An efficient way for urban restaurants to save space and store their inventory in a trendy fashion, the refrigerated wine cabinet has caught the eye of home owners, offering them a hybrid storage solution with the elegant display capabilities and larger storage capacity of a wine cellar. According to the company, a recently completed project in Chicago’s suburban North Shore demonstrates the shifting marketplace. Although the newly constructed home – outfitted with stunning custom finishes from floor to ceiling – had more than enough space for a traditional wine cellar, the owner opted for a double-sided wine cabinet accessible from both the hallway and the dining room. Besides doubling the cabinet’s storage capacity to that of a typical wine cellar, the double-sided cabinet also creates a stunning “wall of wine” in two rooms of the house. Like a curated bookshelf or a dynamic wall of art, a custom wine cabinet displays a collector’s carefully chosen portfolio in plain sight. 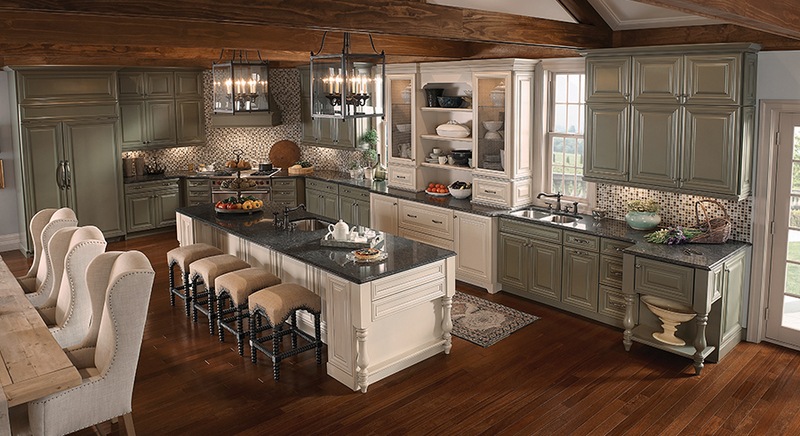 Located in the River North area of Chicago, Glenview Haus' showroom displays numerous renovation options for home owners including custom entry doors, interior doors and wine cellars.